Digital Theatre has announced the launch of a new subscription package that will allow users access to all of its content for a fixed monthly fee. 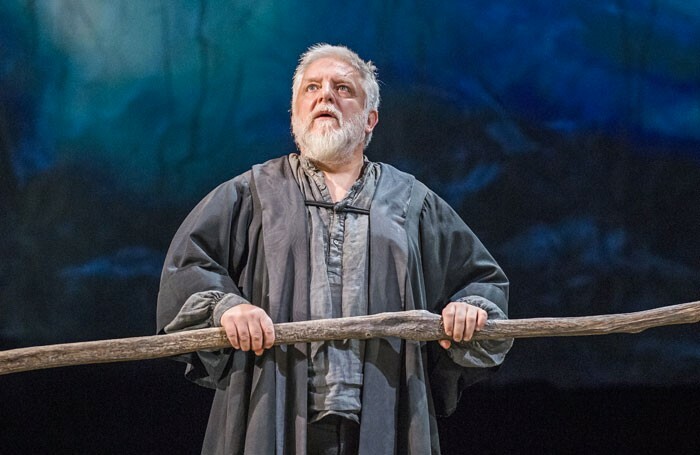 For £9.99 a month, subscribers will be able to watch all Digital Theatre’s current and future content, including the Royal Shakespeare Company’s productions of The Tempest, starring Simon Russell Beale, and King Lear, featuring Antony Sher. 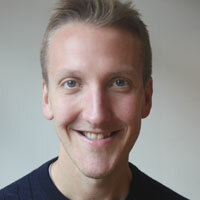 Individual productions will still be available to rent at a cost of £7.99 a show.